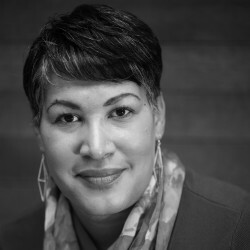 Joy J. Moore is an ordained elder in The United Methodist Church. As a professor of preaching at Fuller Seminary in Pasadena, Moore helped provide the vision to establish the William E. Pannell Center for African American Church Studies. When not telling stories with a theological twist, she seeks to understand the impact of various media forms on how we assimilate information and what it does to our religious imagination. Learn more about the Pannell Center for African American Church Studies. 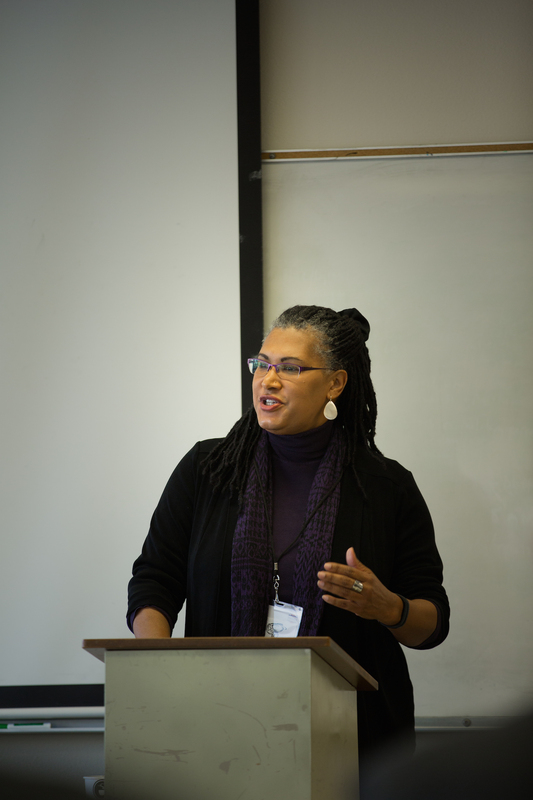 + Watch Dr. Moore preach on the Hunger Games and trust in All-Seminary Chapel, and read her guest edited issue of FULLER on the topic of racial reconciliation here.